In handling your personal information, Finsure is committed to complying with the Privacy Act and Australian Privacy Principles. Where possible we collect your personal information directly from you. You provide this information to us when you apply to join Vow, request products and services or make an enquiry. We may also collect your personal information from credit reporting bodies, finance brokers and other people such as accountants and lawyers. 2. you have consented to us making the disclosure. We may use cloud storage to store the personal information we hold about you. The cloud storage and the IT servers may be located outside Australia. If you do not wish to receive marketing information, you may at any time decline to receive such information by telephoning us on 1300 346 787. If the direct marketing is by email you may also use the unsubscribe function. We will not charge you for giving effect to your request and will take all reasonable steps to meet your request at the earliest possible opportunity. You may request access to any of the personal information we hold about you. 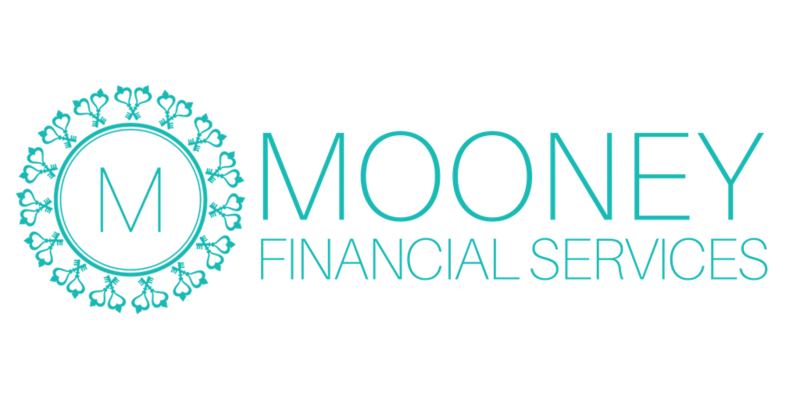 In most cases, details of the personal information we hold about you is available by contacting a Vow Financial representative. If you are dissatisfied with how we have dealt with your personal information, or you have a complaint about our compliance with the Privacy Act, you may contact our complaints officer on 1300 346 787 or david.vizza@finsure.com.au.